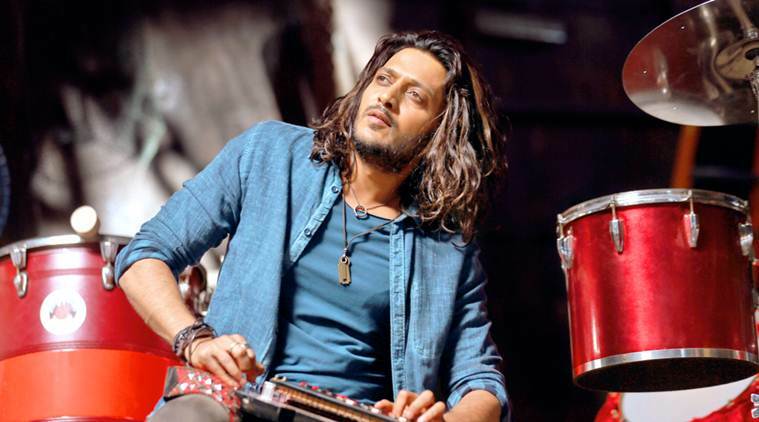 Fresh from the release of his latest film - Banjo, Riteish Deshmukh already has his hands full with a variety of projects in the upcoming months. His primary focus shall be on two important Marathi films. 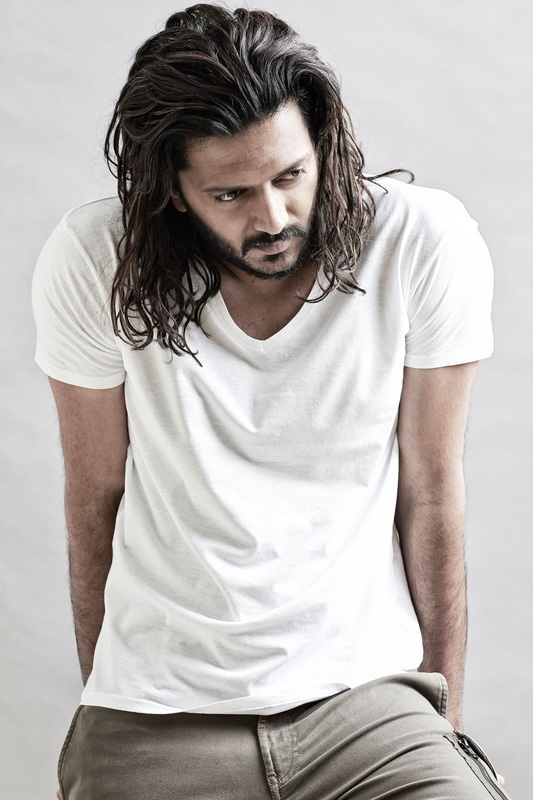 This includes Mauli with director Nishikant Kamat, which is scheduled to go on the floors by the end of this year, and a much awaited biopic on Chhatrapati Shivaji Maharaj. 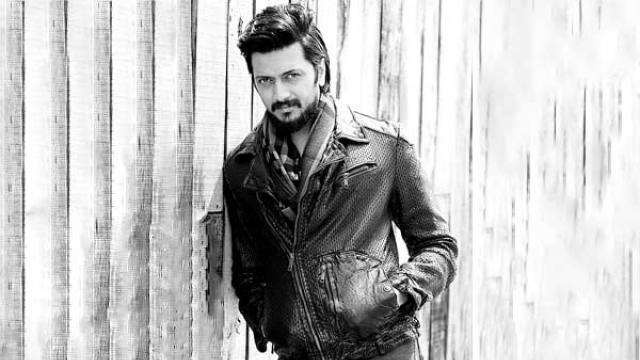 Over a cup of steaming black coffee, Riteish discussed films, plans for his banner's next and more with Team Dancebee's Rasika Pote. Could you relate to Taarat (his character in the film) in any way? Also, in what way did the character inspire you? Taraat is inspirational because of his belief and confidence. I really wish I was like him in various ways. Be it the way he wears his emotions on his sleeve or the fact that he does not care about anything. The inherent confidence about his art form is great. See, as an actor, I have my own limitations. So, he maybe just about 40 percent like me. The character has a crazy graph in the film, for which, I had to be aggressive yet vulnerable on screen. Hopefully, I have done justice to the role. How did you work on getting the nuances of a Banjo artist right? I never had the experience of playing a Banjo before. Although I've tried my hands on a Hawaiian guitar as a child, Banjo is a completely different instrument, as it has a keyboard on the strings. Tarot has a certain sense of arrogance and attitude, that of being the best banjo player, which I worked on. Also, he would stand and play the banjo, so they designed a special strap for me, which would keep the banjo in a vertical position while playing. During the filming stage, Ravi Jadhav (director) suggested that even if you don’t know how to play the instrument, you have to feel like you are playing it live, in order to establish a connect with your audience and make them feel the same. If there was anyone who made me feel that way, it was Ustad Zakir Hussain Sahab. I thought, maybe I can take some inspiration from him and make the audience feel like I am playing the banjo. How was the experience of working with Ravi Jadhav? You have been one of the producers for his film - Balak Palak, so what was different when you were the actor this time? Honestly, the experience of working with Ravi as an actor is much better, because I don’t have to worry about money (laughs). Jokes apart, it was really a wonderful experience working with Ravi as when we decided on Banjo, I liked the fact that no one had ever seen me in a space like this. Taarat is by far the most rooted person I have played on screen, and he comes from the lowest strata. After hearing the story, I asked Ravi some basic questions about the character like - Is Taraat funny? Does he smile? Does he blush? With the help of his responses, we then worked on getting the body language, look and little nuances of the character right. Do you think the film will help Banjo culture make a come back? It’s not about the coming back of a culture. It's all about the energy. You need to dance to feel the sound of banjo. When we shot the climax song, there were 80 dhols present for the shoot. We wrapped up our shoot at around 6 am in the morning and post that, from 6 – 8 am, the entire unit was dancing on the sound of live dhol and banjo, despite being tired after the shoot. Also, Banjo is a metaphor for lost instruments and musicians. The whole idea is to give a platform to talented artists who deserve a chance. In fact, if someone watches Banjo and actually offers any street artist the opportunity to perform at their club, then that would be a very good start. 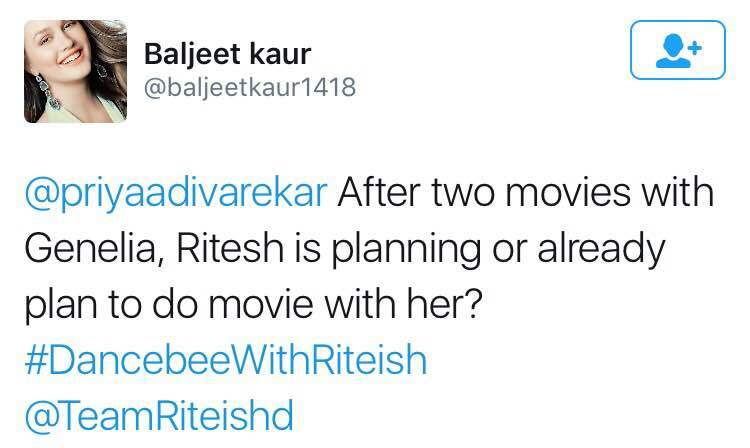 Do we get to see Genelia and you working together anytime soon in a film? I don’t know, but hopefully. I would love to do a marathi film with her sometime soon. 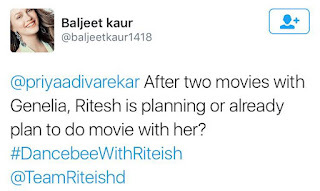 What are the upcoming projects under your banner, Mumbai Film Company? Currently, we are working on Chhatrapati Shivaji and Mauli. These two Marathi films will keep me busy. Since Chhatrapati... is a huge project, a lot of research work is in process. So, only once the script is ready, I can be in a position to share more details. You made an eco-friendly Ganapati idol this year and the video got a good response. What do you have to say about it? I was really happy about the fact that this video (shared on social media) was liked, shared and appreciated by everyone. It was Ravi (Jadhav) who got this initiated by gifting me a special clay, and asked me to make an idol. So I said, let’s give it a try and then, I tried to make a small Ganapati. Next year, I am planning to start a campaign for eco-friendly Ganapati idols.